Get inspiration from our customers. 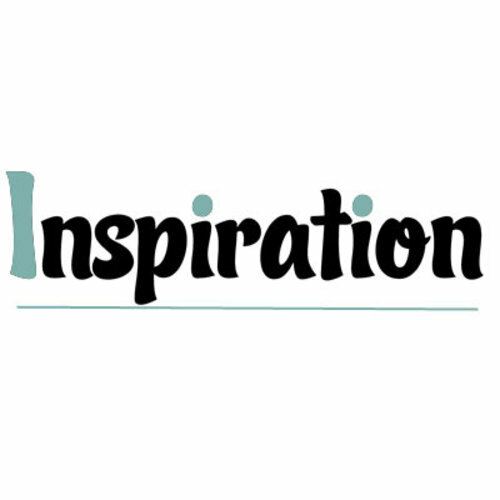 Welcome at our inspiration page. Get ideas/inspiration from our customers, business customers and consumers. We are happy to show the projects and deliveries we made to our happy customers. If you are looking for ideas and inspiration you are at the right place. Please feel free to contact us if you have any enquiries, we can deliver from stock from one piece to full projects! 0% Vat invoice for B2B is possible as well is trader discount.